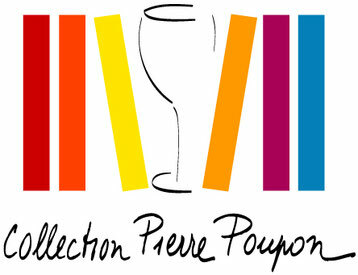 Bouzeron, Rully, Mercurey, Givry and Montagny : these Côte Chalonnaise appellations have become very attractive among the famous sites of Burgundy. They now have their own wall map. 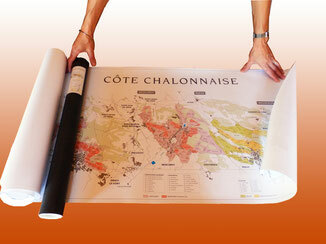 Similarly to the work he carried out for the Côte de Beaune and the Côte Nuits, Sylvain Pitiot got down to create a large format map representing all the AOC Villages of the Saône-et-Loire vineyard, with their Climats and Premiers Crus delimitations. Drawn up on a 1/ 20 000 scale, it is 55.12 inches long and 19,69 inches wide (140 x 50 cm).